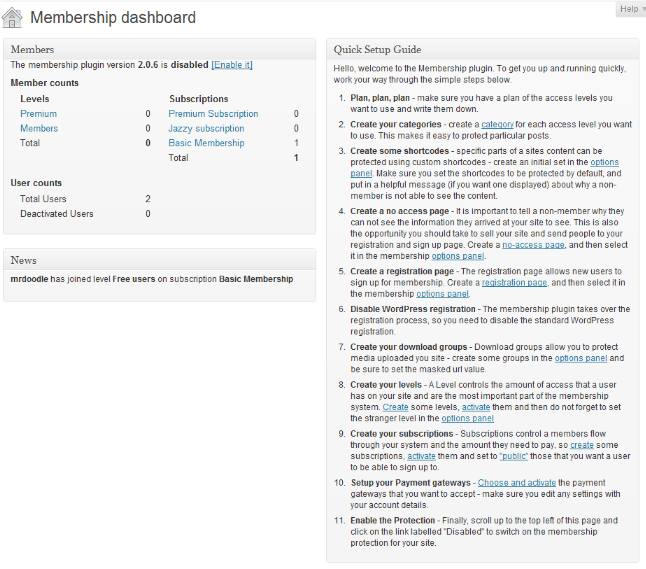 Membership: it is a flexible plugin that lets you start a membership site using WordPress. You can still offer free content to promote your paid content. Pay Per View: sometimes, you have a special video, audio, or article that is worth charging per each view. This plugin lets you do just that. It can handle subscriptions too. 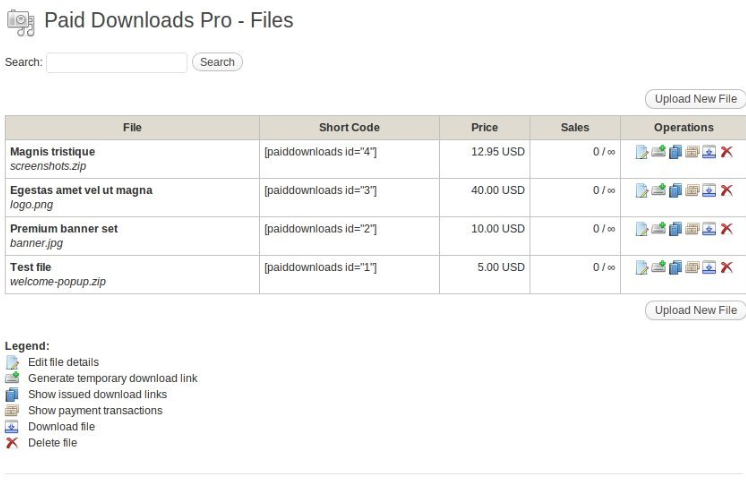 Paid Downloads: a simple plugin you can use to accept payments for digital downloads on your site. It supports PayPal, Payza and other payment systems. It supports temporary download links and is translation ready. 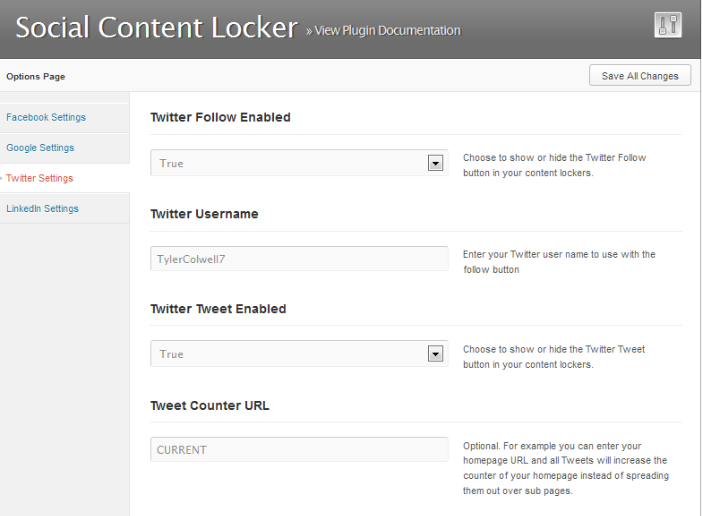 Restrict Content Pro: turns your website into a content subscription portal. You can track payments, offer discounts, and use the add-ons available for it to expand your business faster. Social Content Locker: proactive social promotion takes effort and has its own costs. 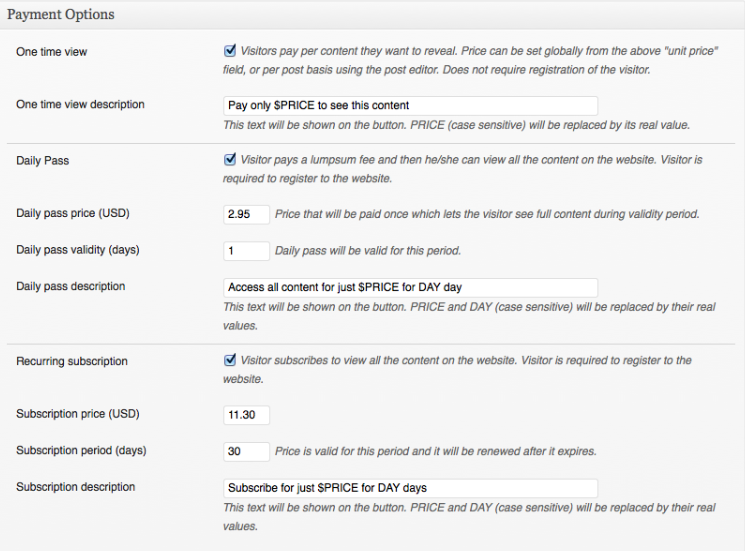 You could use this plugin to get your visitors to promote your site in return for premium content. 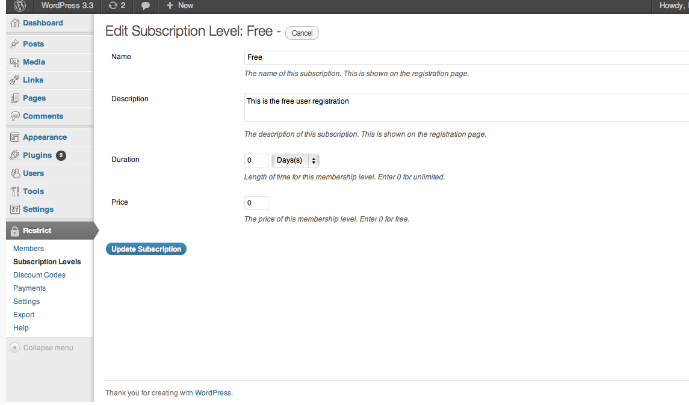 You don’t necessarily need WordPress to start your own membership site. But if you do go with one of the above plugins, you won’t have to learn a new content management system. They let you generate more revenue for your business or at least get something in return for your great content.